"I'm thrilled to continue serving the YBG clientele just as GSBO has done for the past 58 years, with hands-on owner involvement and the most experienced and knowledgeable sales force in the entire theater industry," said Stephanie Lee, President & CEO of Group Sales Box Office. "Your Broadway Genius, Group Sales Box Office and Broadway.com/Groups make up the leading theatrical group sales agency in North America." 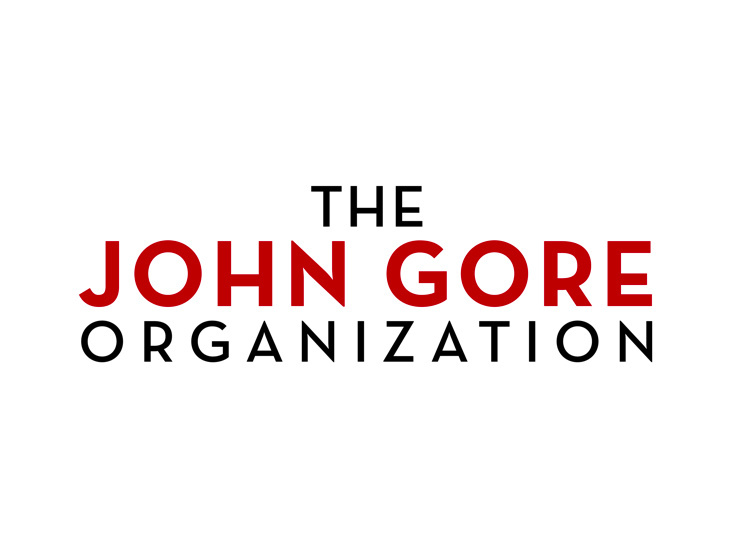 John Gore, Owner and CEO of The John Gore Organization added, "The wholesale market for Broadway and touring Broadway productions continues to grow in New York as well as in our 44 Broadway Across America markets throughout the US and Canada. I am thrilled to have Stephanie Lee at the helm of these combined group sales agencies." Group Sales Box Office is part of The John Gore Organization family of companies, which includes Broadway Across America, Broadway.com, The Broadway Channel and BroadwayBox.com. As the premiere group sales agency for Broadway, Group Sales Box Office is the industry leader, offering group rates for Broadway and off-Broadway shows, as well as a host of other NYC attractions and events. Group Sales Box Office's Broadway Classroom educational outreach program provides the leading immersive educational experiences for student groups visiting Broadway. Group Sales Box Office maintains the highest level of customer service and provides a seasoned team of professionals to assist with booking group tickets.